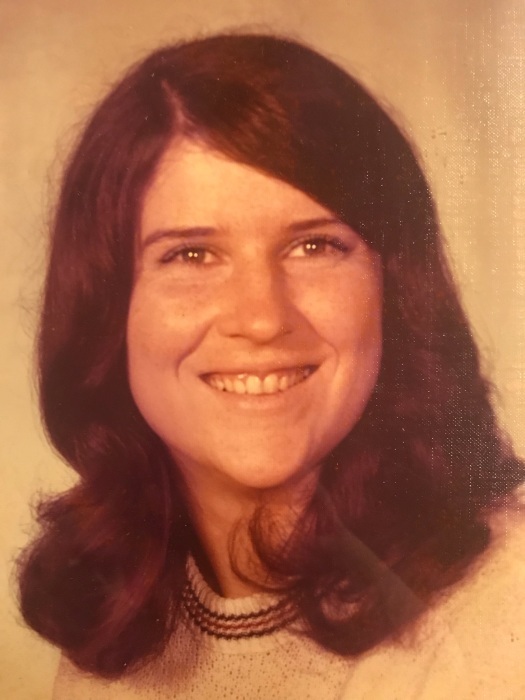 Donna Kay Coffey age 66 of Stearns, Kentucky, widow of Lowell Coffey, passed from this life on Friday, November 23, 2018 at the Big South Fork Medical Center in Oneida, Tennessee. She was born in Oneida, TN on September 8, 1952 the daughter of late Fordie and Betty Joe Nelson Coffey. Donna worked as a caregiver for the CAP, Christian Appalachian Project, she was a member of the House of the Potter church, she loved God and attending her church, nothing pleased her more than blessing and helping others. Donna loved her family especially her grandchildren. She enjoyed painting, drawing, and cooking. Her parents; her husband; Lowell Coffey, her daughter; Rebecca, her brothers; Ricky Coffey and Jerry Coffey, her sister; Connie Phillips all precede her in death. Survivors include her son; Lowell Brandon Coffey and wife MaCayla of Stearns, KY., daughter; Amy Jackson and husband Adam of Corbin, KY., brothers; Brassfield Coffey, George Coffey and wife Charlotte, sister; Alice Bell and husband Gordon, grandchildren; Hannah Marie Warman, Kaylee Savanah Warman, and Jocelyn Horton. Funeral services will be held on Monday, November 26, 2018 at 2:00 pm in the chapel of McCreary County Funeral Home with Brother William Woodson officiating. Burial is to follow in the Corder Cemetery. The family will receive friends for visitation on Sunday after 6:00 pm at the funeral home.